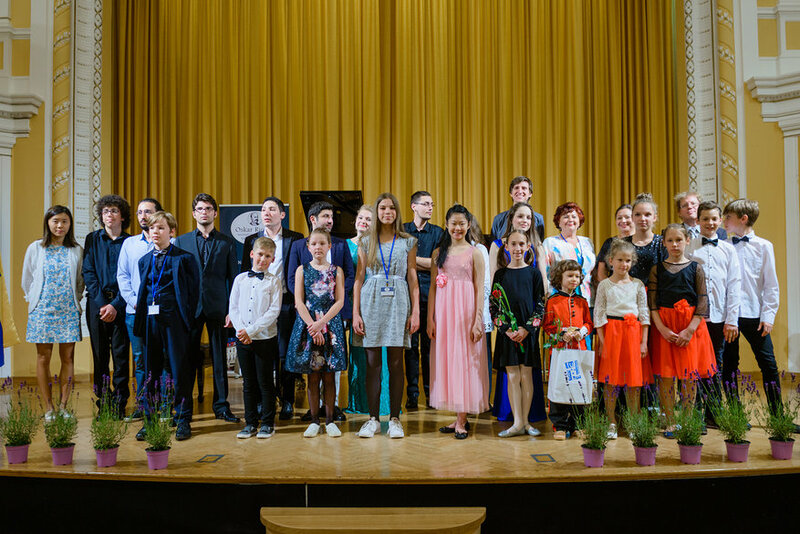 Dear young musicians, pedagogues, parents and music lovers! We’re glad to greet you on the website of the International Competition for Young Musicians Oskar Rieding. 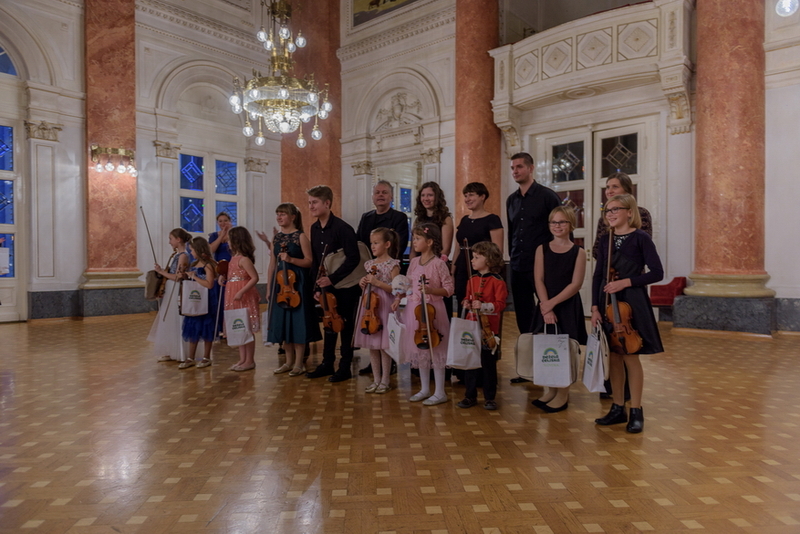 The main goal of this competition is to support young musicians on their creative path. 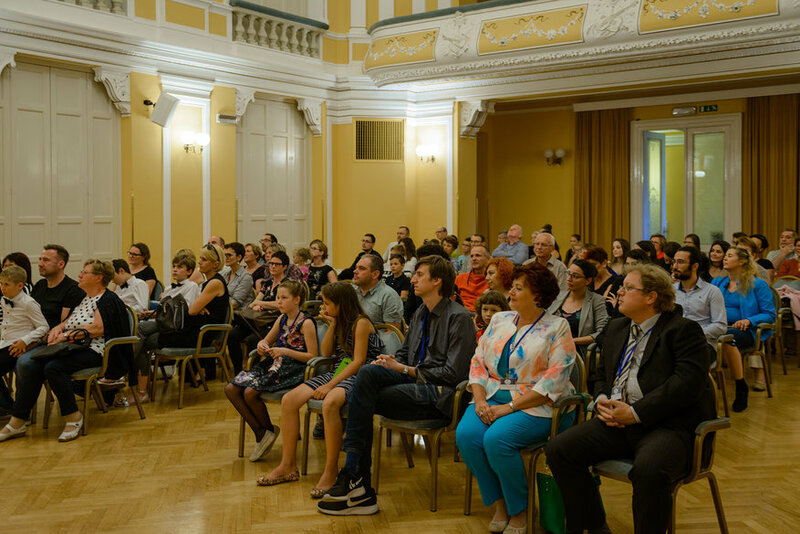 We also want to bring them closer to the music of the renowned composer and pedagogue Oskar Rieding, who worked and composed in Celje. 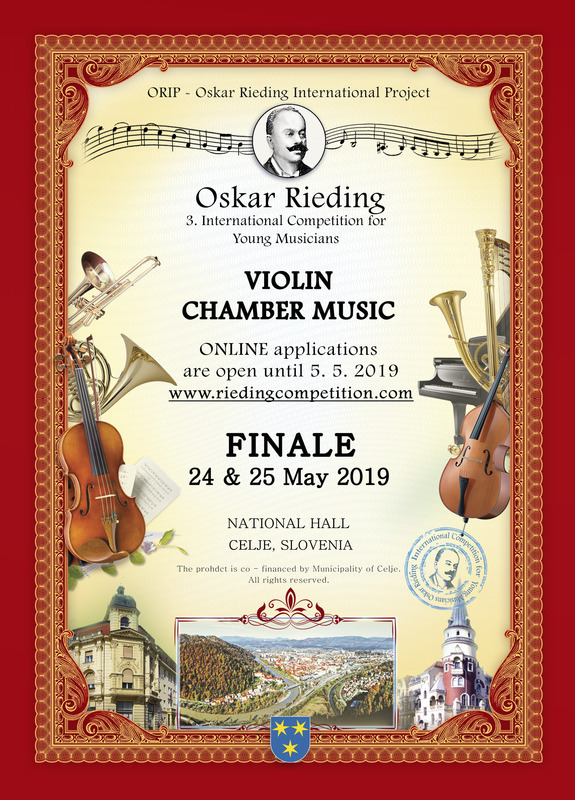 3. International Competition for Young Musicians Oskar Rieding is open for young musicians of all nationalities. 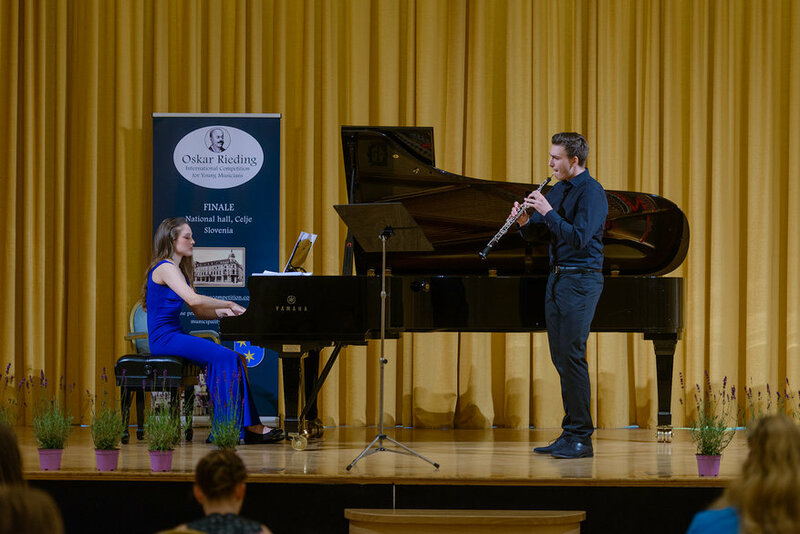 The primary goal of the competition is to support young performers on their music journey. 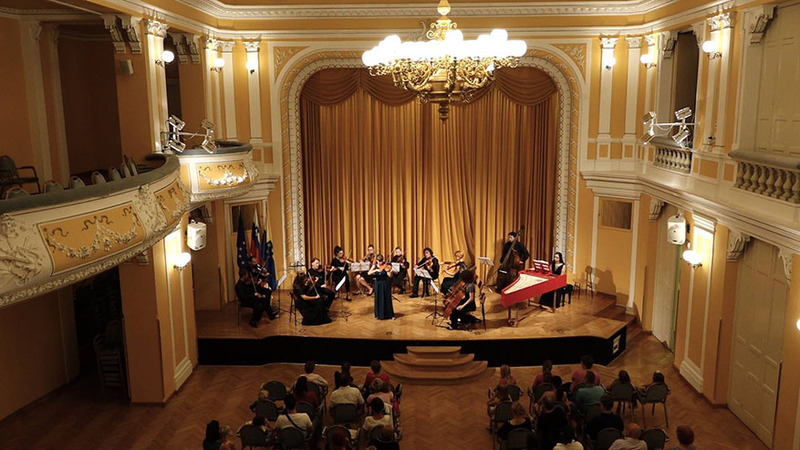 National Hall Celje on 24 & 25 of May 2019. Oskar Rieding chose this idyllic city for his home after he finished his orchestral career in the Budapest’s opera house and he wrote several important violin pieces there. 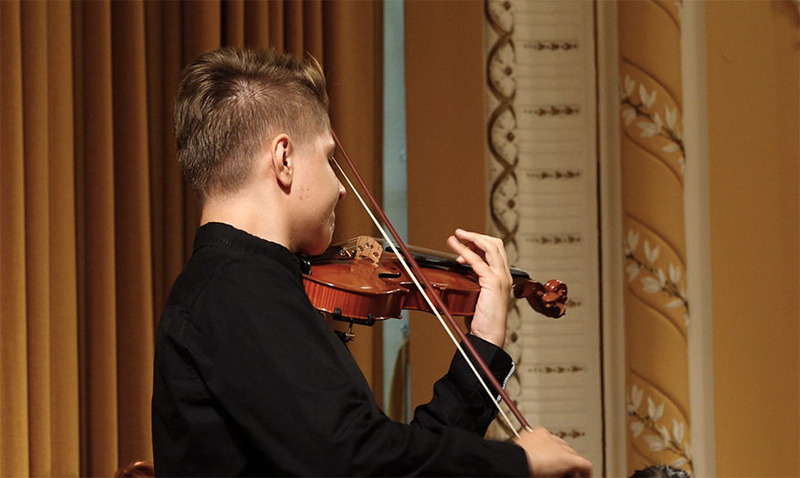 These pieces still make part of repertoires for young violinists all around the world. 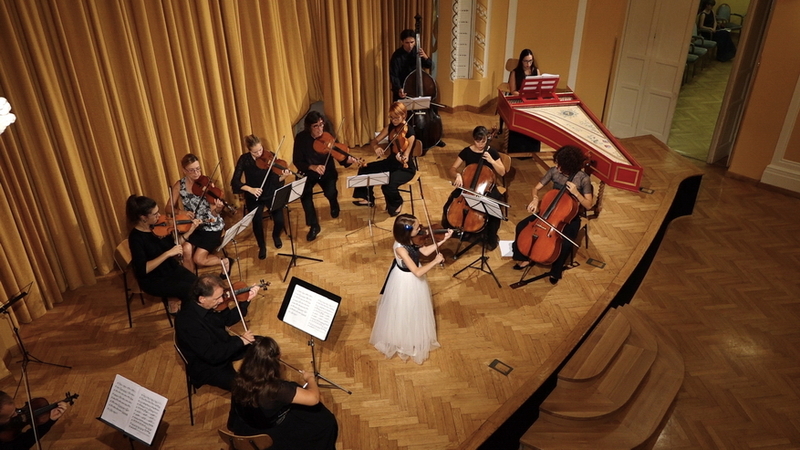 It was in Celje where the composer wrote also one of his most performed pieces of the violin pedagogic repertoire – violin concert in H minor op. 35. 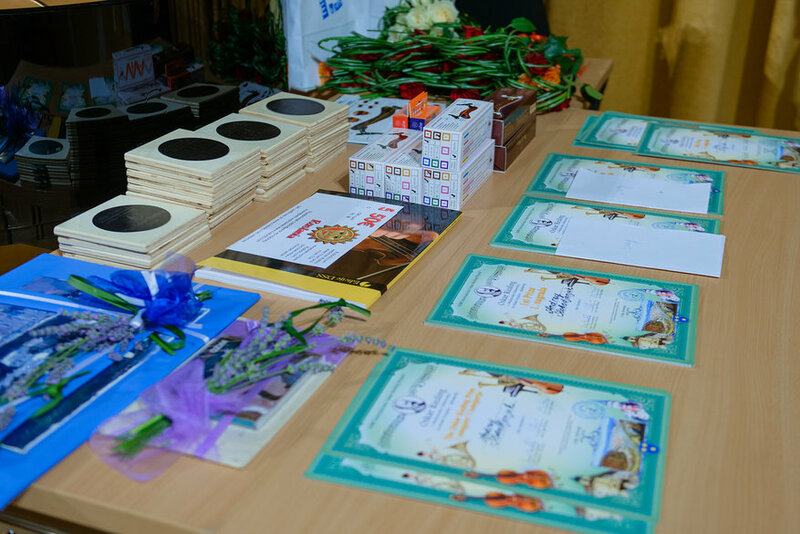 The organizing committee of the competition wants to offer to young musicians a new creative platform which will support the development of young talents. 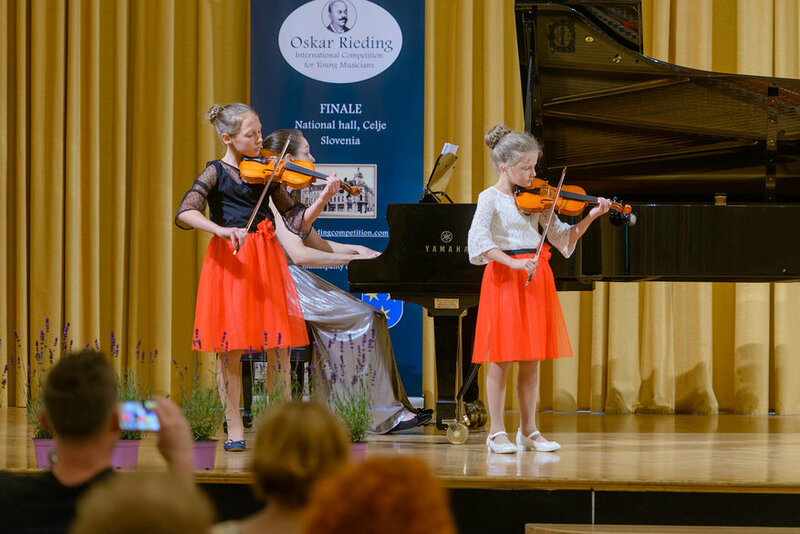 In this way, we will also symbolically revive the tradition of Oskar Rieding, a pedagogue, composer and performer of his own works. We are looking forward to meeting you, and hearing your music! 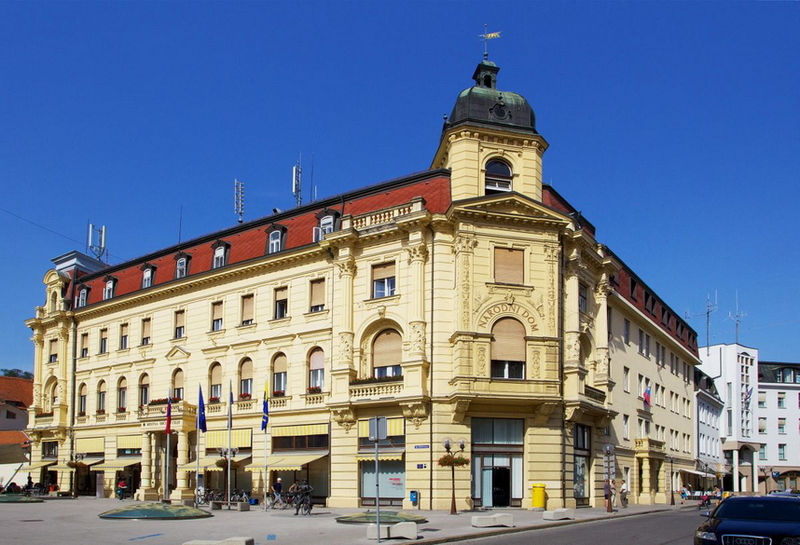 Welcome to Celje, city of Oskar Rieding. Music is our companion throughout our life. It’s the beginning and the end. It’s a feeling and essence of many who chose it for their way of life. 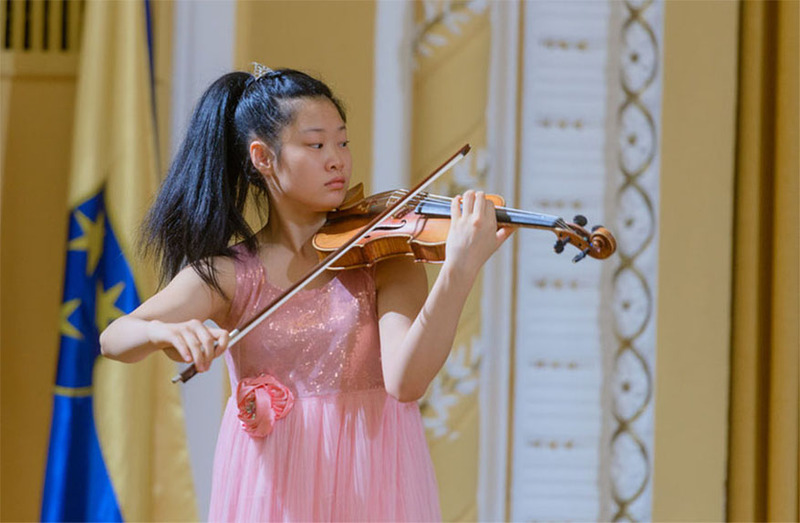 Competition is open to violinists up to 15 years old of all nationalities. from 10 to 11 y.o. from 12 to 13 y.o. from 14 to 15 y.o. The first piece is chosen by a candidate. The second piece is an obligatory composition which is listed among pieces by O. Rieding below. The application deadline is until 5th May 2019.